The commercial rental market is flourishing – and with that, the Boston area continues to grow and the opportunities of “for-rent” properties are vast. But how do landlords attract prospective tenants into seeing their building’s potential space? 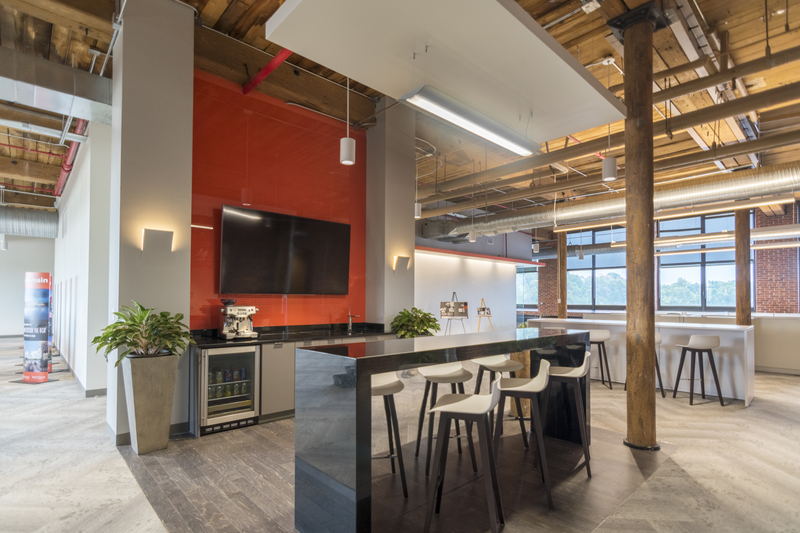 Some buildings are turning to what is referred to as a “spec suite.” Landlords are developing spaces of all sizes to help bridge how a company envisions an unfinished space into a finished office. In a sense, a spec suite is taking a space from an outdated or raw state and “staging” it to reduce the amount of time the space is on the market. Spec suite designs can range from a full to a partial build-out with a range of finish types to help target a desired tenant. A full buildout might include framed offices and meeting spaces such as conference rooms and collaboration areas. 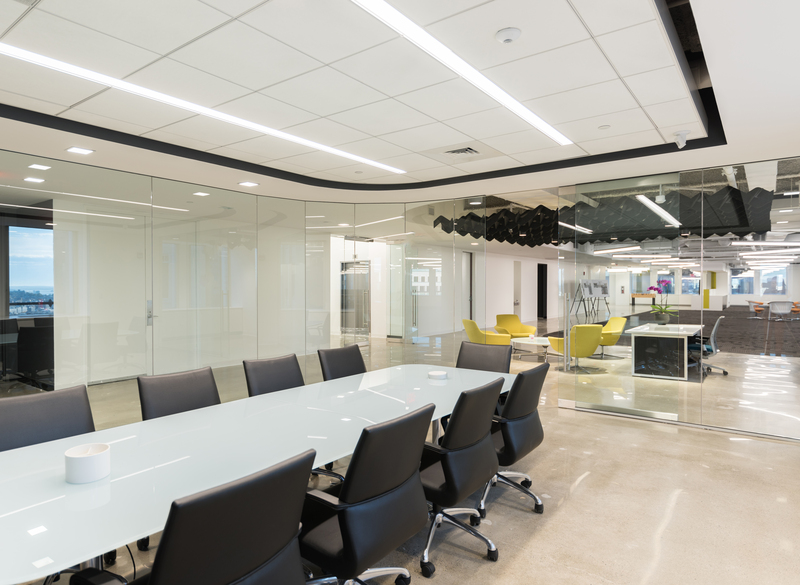 The reception and lobby could include updated lighting fixtures, furniture options and graphics, whereas the open office space might have suggested work stations set up to help a potential client envision how the space will be used. All in all, the goal is to show as many realized options while keeping costs for design and construction low. A partial build-out would include fewer finishes and minimally staged areas. 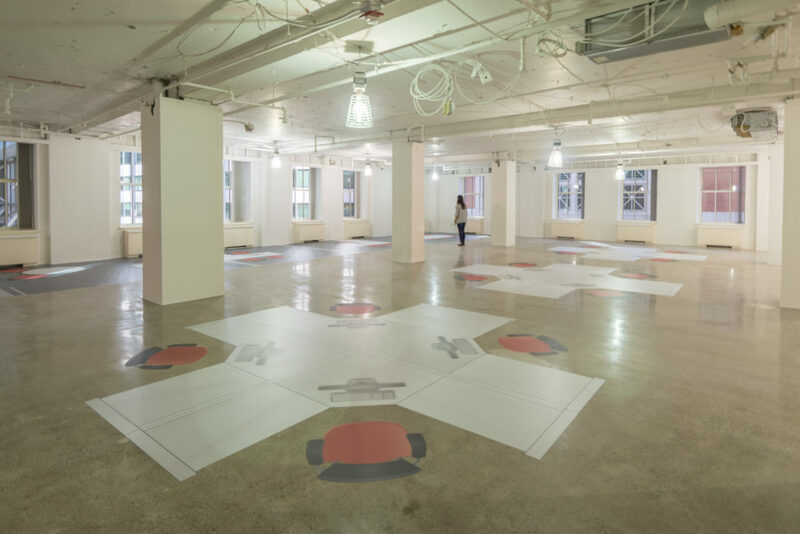 In a creative alternative, you might see graphics laid out on the floor that have suggested seating options and wayfinding. The space will help create a palate of ideas for the potential tenant of how they may fit-out a space to fulfill their company’s needs. Another helpful visualization tool is developing various fit plans and renderings along with suggested material boards. These are inexpensive ways for a landlord to explain the potential of a space and provide a visual context. No matter the strategy employed to sell the vision and potential of the space, a balance needs to be maintained between prototyping possibilities and the realization of tenant’s own look, feel and brand to create a real-estate solution of their own.